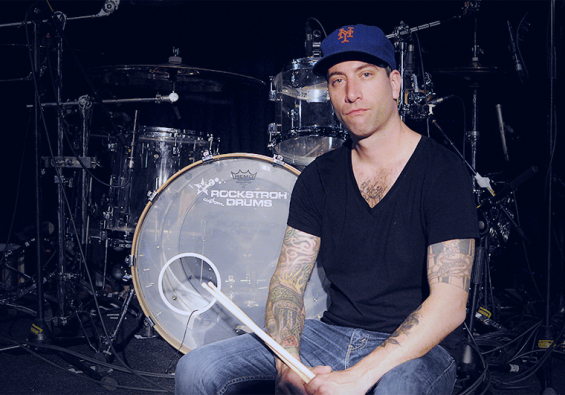 Cicka about Rockstroh Drums: “And there was a BAM! 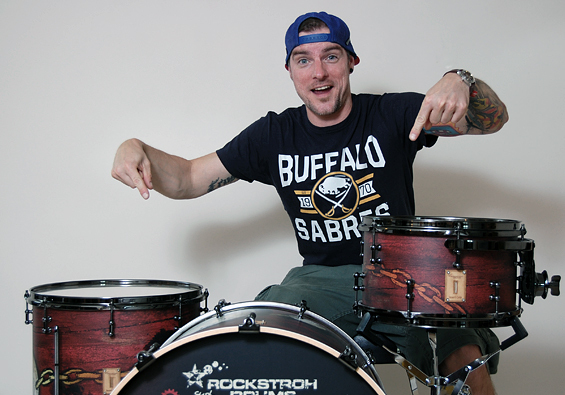 When I came in and saw my Rockstroh Drums set, I totally flipped! Better than I ever imagined! 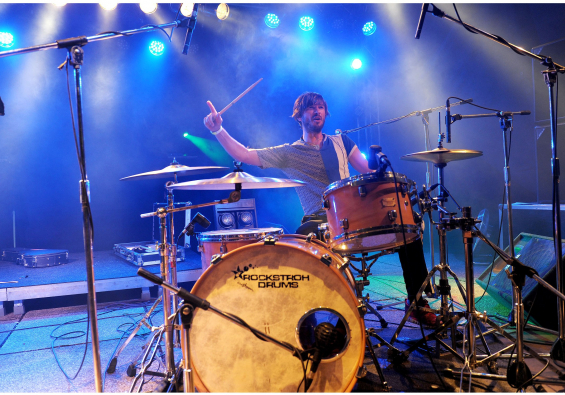 What I want to say is that the people of Rockstroh bring out the best of you and a drum set. The sound blows you away, the workmanship is top notch and most of all: it’s one of a kind! 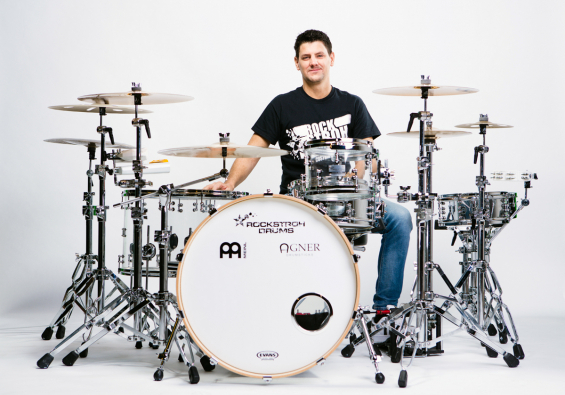 I am glad to be part of a creative family, which is always willing to listen, offers the best of support, just as you would expect of a good drum manufacturer, and a family that has a future! 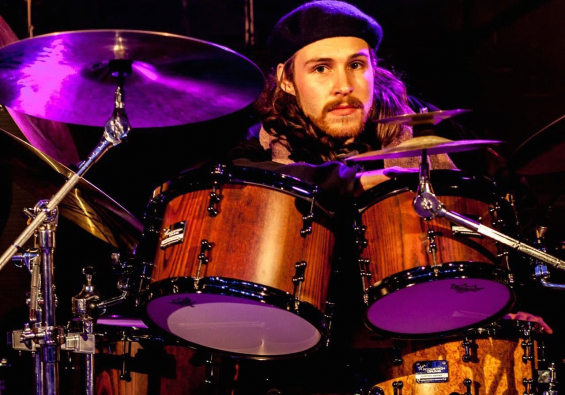 Tobi about Rockstroh Drums: “I’ve always wanted my own, individual drum set. 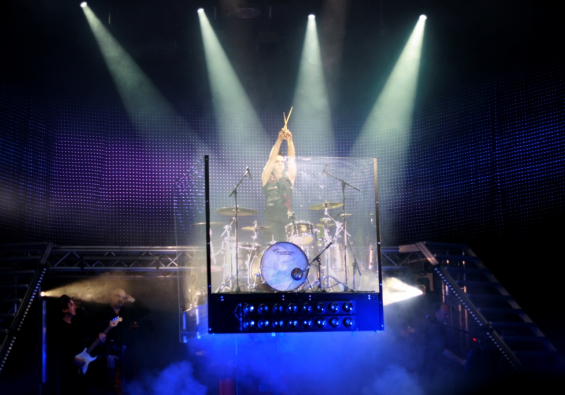 With Rockstroh Drums I always have a direct contact that absolutely respects my wishes. 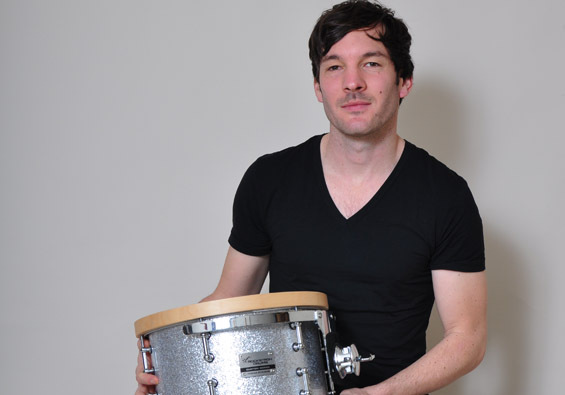 Exceptionally nice and friendly people who know what they’re talking about and build really good drums. 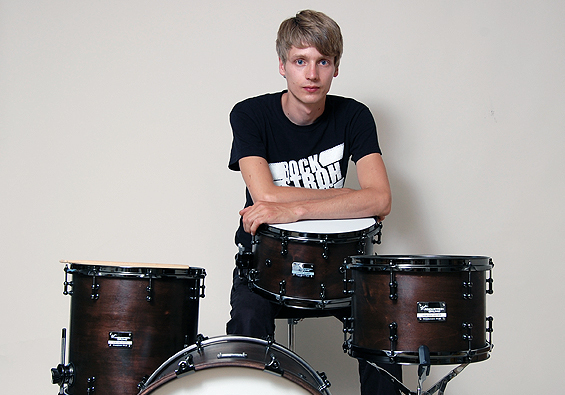 Max about Rockstroh Drums: “Creativity and vision meet technical know-how, flexibility and reliability. These have been my constant observation since the beginning of Rockstroh Drums. 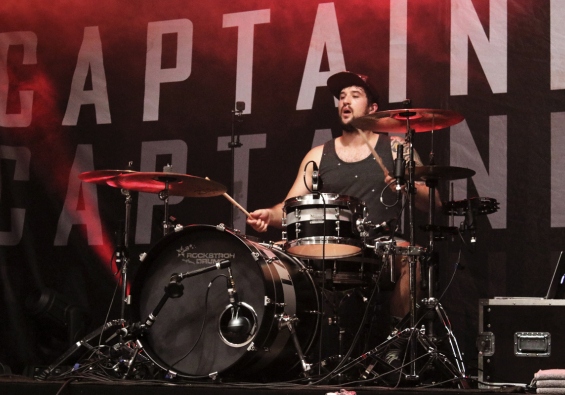 The fact that I hadn’t been an endorser up to now never kept the crew from providing me the best support for years when it came to repair, tune, or extend my drum set. 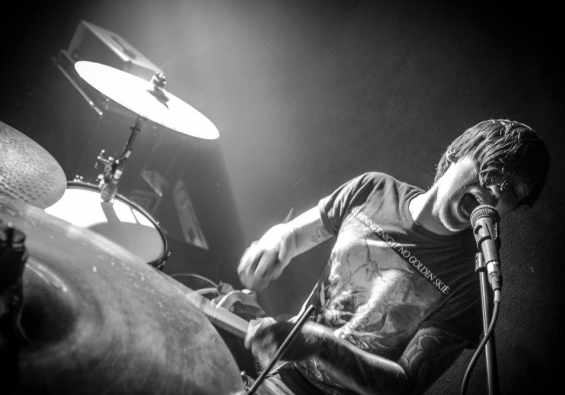 An endorsement of Rockstroh Drums was therefore the corollary to our enduring friendship and cooperation. 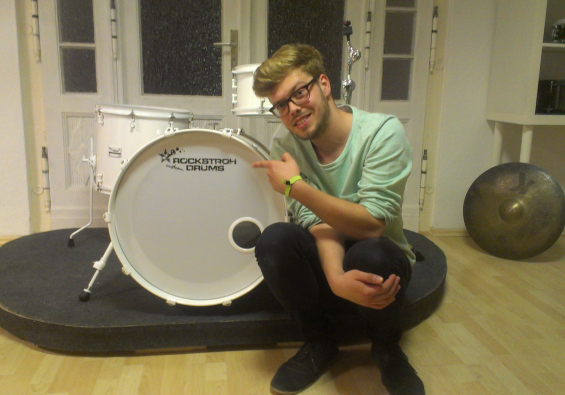 Fabian about Rockstroh Drums: “I’ve been on the lookout for the perfect instrument for years. An instrument that doesn’t leave any questions about sound, manufacture, or design unanswered. 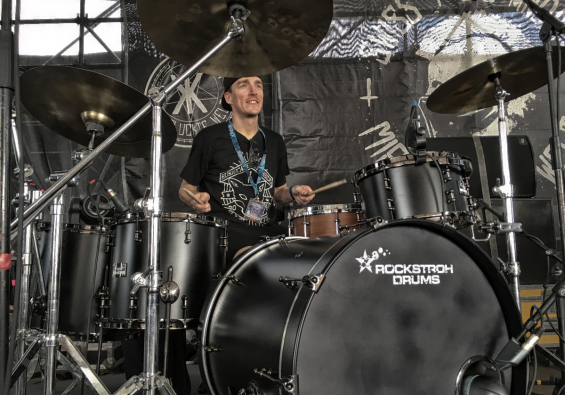 Rockstroh Drums made my wish come true! 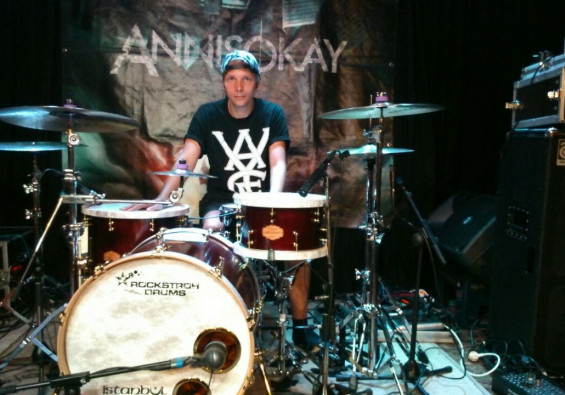 With incredible energy and joy you built me a drum set that is 150% what I’m all about. 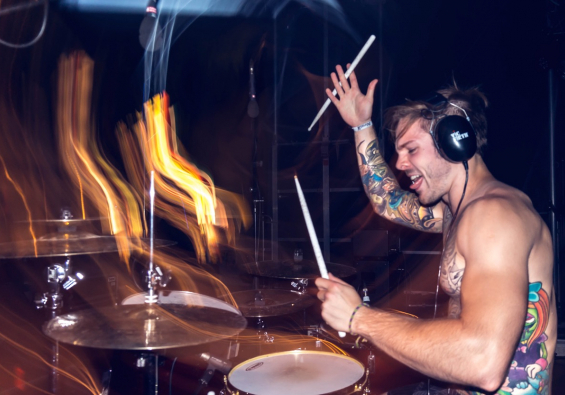 The passion that is put into every detail, and the perfection which contributes to every drum set’s unique features makes you certainly unique in this business! A friendly team, which doesn’t only operate incredibly professional, but most notably values amicable cooperation! 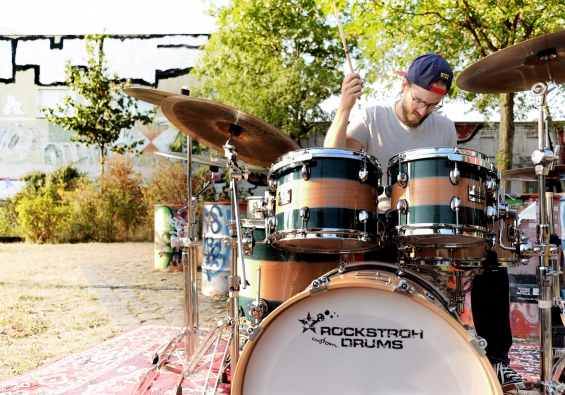 Jerome about Rockstroh Drums: “A big family full of love, harmony and a lot of power. 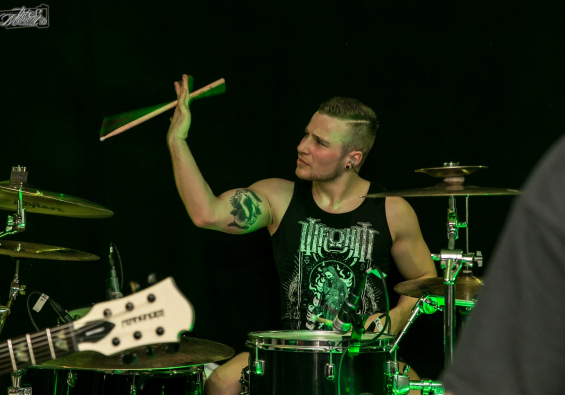 Apart from their sensational work making straightforward customized drum sets, it’s especially the human factor that makes such a wonderful crew of this Leipzig drum shop. “There are companies pretending to pay attention to you. There are companies pretending to care about the artist. There are companies pretending to be interested in a person, and that friendship is elementary for good teamwork. Not only have I found the perfect drum set, a one of a kind piece with love and precision - which the sound demonstrates at all times - but also wonderful people, who I’ve not only grown to love, but also have deepest respect for. 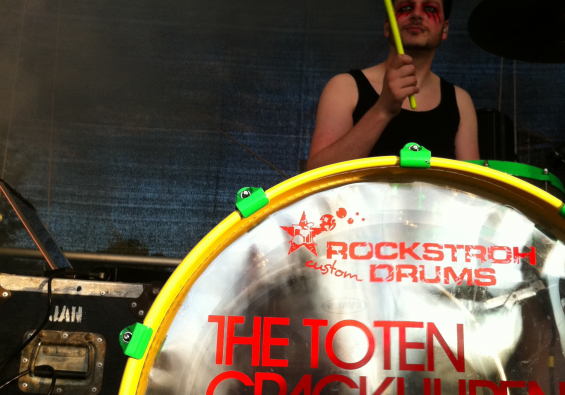 Rockstroh Drums pay attention to you! 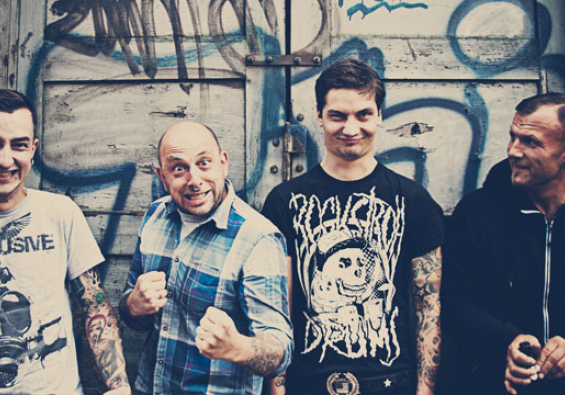 They are interested in you and your dream of your luxury drum kit! Handcrafted high class drums, customized exactly according to my ideas! Why buy a retail set, this is were I get the sound and the design that I want. Plus road suitability and luxury quality. 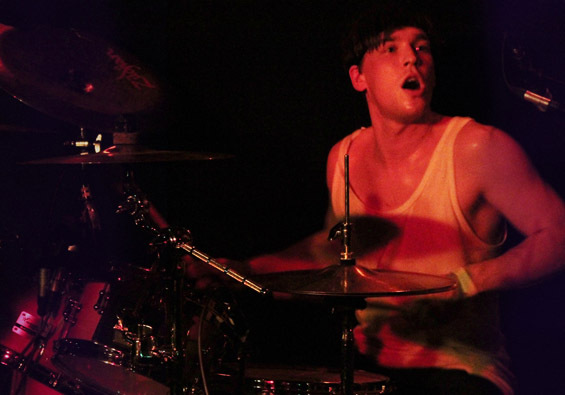 The drums are also extremely adjustable when it comes to tuning. Deep, round and solid to jazzy, warm and open. When I brought the set to Laing for the first time, the sound engineer was very impressed. You didn’t even have to tune much, it just sounded incredible as it was. What knocked me off my feet was the acoustic sound in big clubs and venues. Set up during soundcheck, stepped on the bass drum pedal, and had to check if there already was a mic in front of it. Nope, there was none, it sounded acoustic as it would with a microphone!